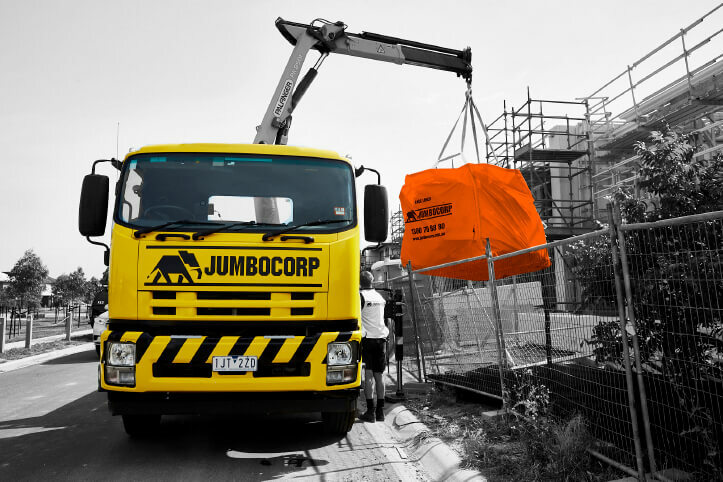 JumboCorp offers a variety of solutions tailor made for the construction industry. Choose from one of the following, or contact us for a custom designed solution. Jumbocorp will work with material suppliers where possible to ensure offcuts are placed directly into bags on site for collection. This process is most suitable for tile, brick, masonry and plaster. 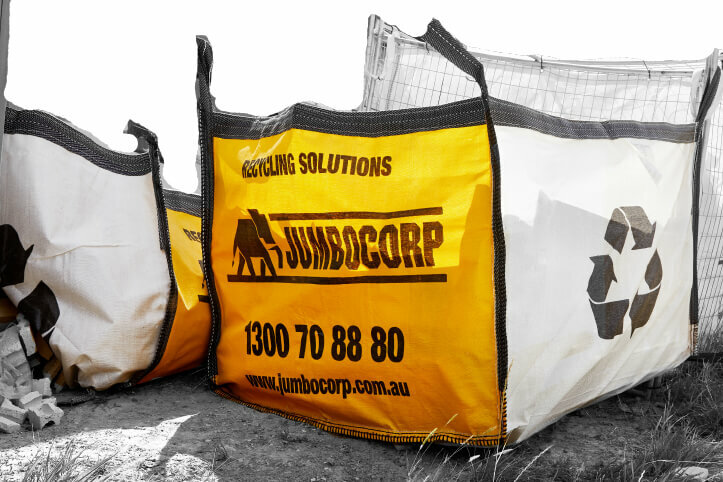 Jumbocorp can also utilise its own workforce to collect material and fill bags on site prior to collection. Jumbocorp will deliver site cages to site with cage liner pre-fitted. Contents are segregated off site for recycling where possible. This process replaces skips or requirement for slow manual cage empties.